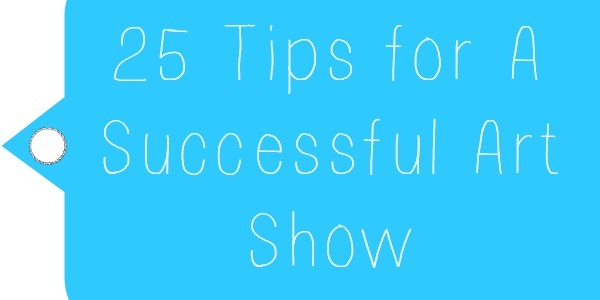 The talented folks at The Artcademy have put together a helpful list of 25 tips for having a successful art show. If you have a show coming up, you might want to check these out! Read more here: 25 Tips for a Successful Art Show – The Artcademy.